Muhammad Ali’s story in Miami, captured in this new film! 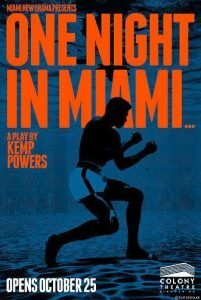 Tickets for “One Night in Miami” are now on sale! You can purchase tickets here: https://www.colonymb.org/onm.